(RxWiki News) Don't let injuries and illnesses ruin the fun of swimming this summer. 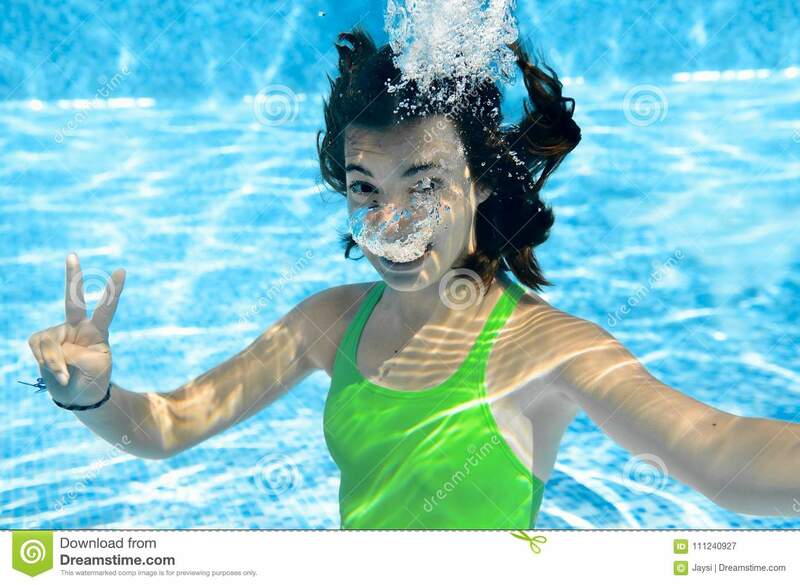 This week is Healthy and Safe Swimming Week. This week and this summer, practice the following tips to prevent illness and injury and keep your family safe. 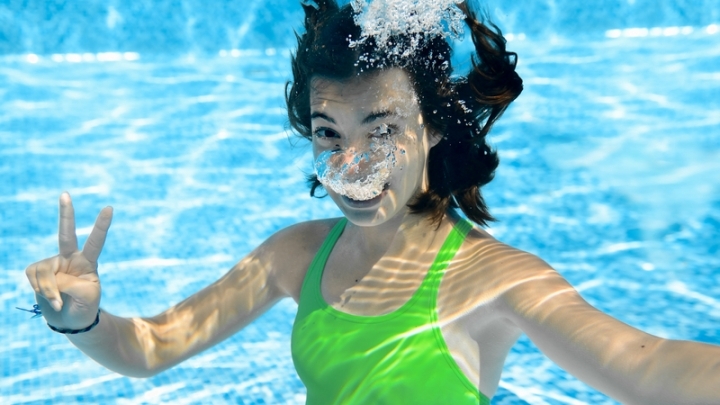 Recreational water illnesses (RWIs) are caused by germs in contaminated water in swimming pools, hot tubs and spas, water playgrounds, lakes, rivers and oceans. These germs are spread by swallowing, breathing in mists or aerosols of or coming into contact with contaminated water. Diarrhea is the most common type of RWI and is often caused by germs like Crypto (short for Cryptosporidium), Giardia, norovirus, Shigella and E. coli O157:H7. It is important to note that RWIs can also be caused by chemicals. Do not swim when sick with diarrhea. And do not swallow the water. This is because one diarrhea incident can release millions of germs in the water. And one mouthful of contaminated water can cause diarrhea that can last up to three weeks. Another reason to stay out of the pool is if you have an open wound. Do not go to the bathroom in the pool. Check out the latest inspection score, which can be found online or on-site at public pools. At least every 60 minutes, take kids out of the pool for bathroom breaks. Be sure to check diapers every 30 to 60 minutes. And when you do need to change a dirty diaper, be sure to do it in a bathroom or diaper-changing area — not waterside. Before you get in the water, be sure to shower. This is because rinsing off in the shower for just one minute before jumping in the pool will help get rid of most contaminants that might be on your body. Do your own mini-inspection. This involves checking if you can see the drain at the deep end of the pool. Crystal-clear water is an indication that lifeguards can clearly see swimmers underwater. Also, ensure that there is a lifeguard on duty. If there is not a lifeguard on duty, make sure there is safety equipment available and that you know where it is located. Thoroughly dry your ears with a towel after swimming. Keep an eye on children at all times. Kids can drown in seconds and in silence. Do not swallow hot tub water or let the water get into your mouth. If you swallow water and the water is contaminated, you can become sick. Do not get into a hot tub if you have diarrhea. Do not let children younger than 5 get into a hot tub or spa. Do not drink alcohol before or during hot tub use. Before entering a hot tub, bathe with soap. Do not exceed the limit on how many people can be in a hot tub at the same time. If you are pregnant, always ask your obstetrician before using hot tubs or spas. Make sure the water temperature does not exceed 104 degrees Fahrenheit (40 degrees Celsius). Talk to your local pharmacist about any water safety concerns you have and for all of your summer care needs.